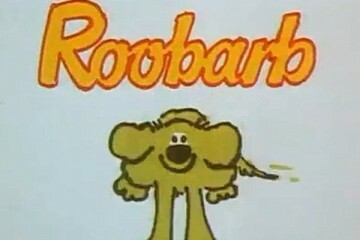 A piece of kids cult TV. (Bill and Ben) Flower Pot Men was is a British children’s program, originally part of a BBC children’s television series: Watch with Mother. Watch With Mother was screened and produced by BBC television, way back in 1950’s. 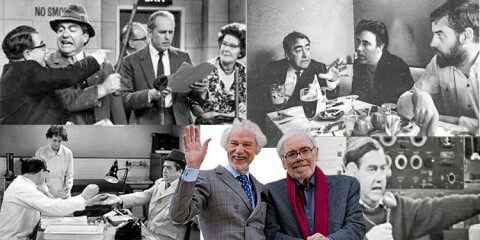 The series predominently featured string puppets (no CGI in those days) Bill and Ben proved to be so popular with audiences of the time the shows were repeated regularly for more than twenty years. 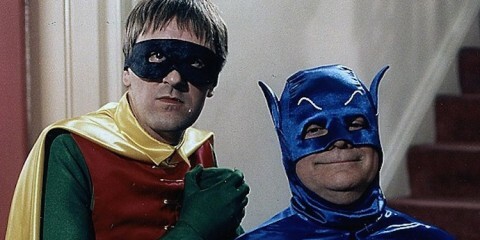 It was also the basis for a comic strip of the same name in the children’s magazine Robin. 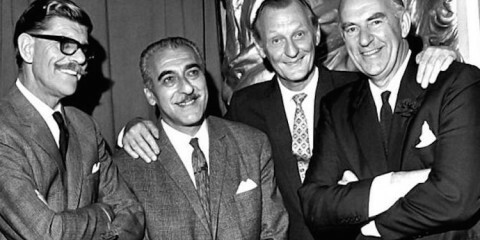 Despite it’s longevity Bill and Ben originally ran for only ten episodes between 1952 and 1957. It won’t surprise readers to know that like many classic TV shows from years gone by The Flower Pot Men was not without criticism. The problem was the way the two flowerpot men spoke. 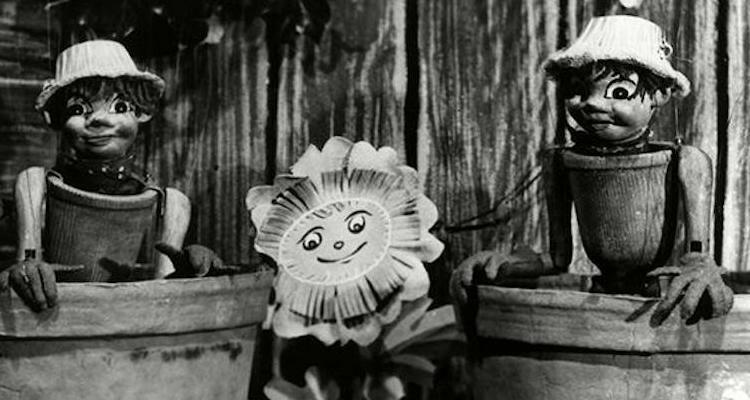 Using their own, highly inflected version of English, called Oddle Poddle, at the end of each episode, they would say goodbye to each other and to the Little Weed – “Babap ickle Weed” they would say – to which the Weed would inevitably reply “Weeeeeeeeeeed”. This language, like that of the Teletubbies in the 1990s, was invented by Peter Hawkins (who also voiced the Daleks) and was criticised for hindering children from learning proper English. 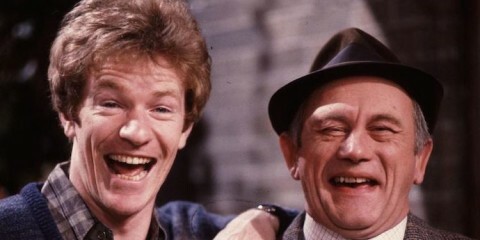 Bill and Ben featured on a series of VHS BBC Video releases and on the best selling Watch With Mother Video in 1997. 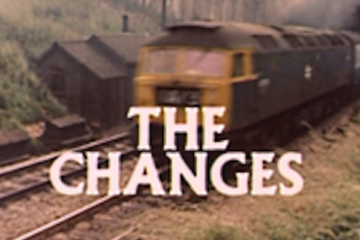 The series was briefly revived in 2001 for two series but that’s another story for another day. The Flower Pot Men was the story of Bill and Ben, two little men made of flower pots who lived at the bottom of an English suburban garden. The plot changed little in each episode. The programme always took place in a garden, behind a potting shed. 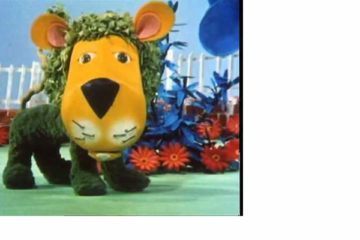 The third character was Little Weed, who resembled a sunflower or dandelion with a smiling face, grew between two large flowerpots. The three were also sometimes visited by a tortoise called Slowcoach, and in one particular episode, the trio meet a slightly mysterious character made out of potatoes called Dan the potato man. While the “man who worked in the garden” was away having his dinner the two Flower Pot Men, Bill and Ben, emerged from the two flowerpots. After a minor adventure a minor mishap occurs; someone is guilty. 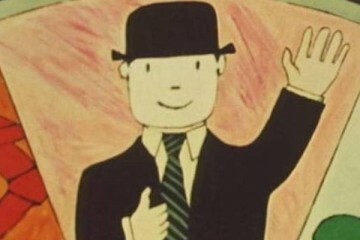 “Which of those two flower pot men, was it Bill or was it Ben?” the narrator trills, in a quavering soprano; the villain confesses; the gardener’s footsteps are heard coming up the garden path; the Flower Pot Men vanish into their pots and the closing credits roll. Puppeteers: Audrey Atterbury and Molly Gibson. Devised By: Freda Lingstrom and Maria Bird.